Perhaps you’ve been hearing news on how increasing numbers of drivers are involved in DUI accidents. A DUI, or driving under the influence, type of accident is a particularly dangerous on. If these have been occurring more and more often in your area, and if you love to drink and then drive home after, you should be deeply concerned for your safety and the safety of others. Eventually, you’ll be involved in DUI accident yourself, which is something which you would never want to happen. 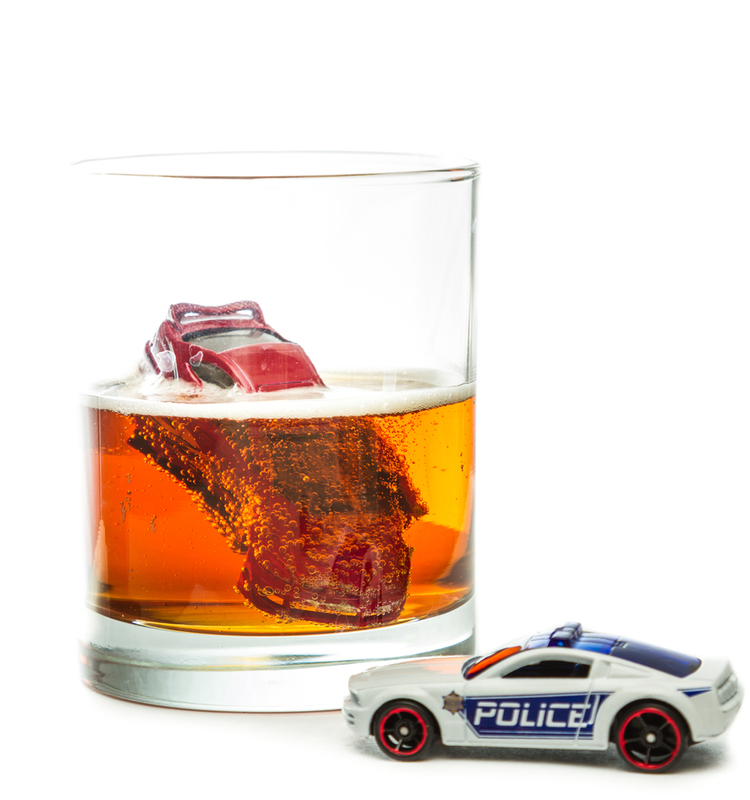 To help you learn about DUI and how you can avoid it, this articles offers a general guide. First Things First: What Is DUI? At its core, DUI means driving under the influence of alcohol. If proved that you had at least .08% blood alcohol contamination (BAC) while you were driving, you can be charged with DUI. Driving under the influence is considered a criminal offense, and once you’re charged for one, you have to either render community service, pay for fines and penalties, spend time in jail, or have your license suspended. These are only some of the consequences of DUI. How Can You Avoid DUI? If you’re planning to drink, leave your car at home. This is basically the easiest way for you to avoid DUI. When you and your friends have planned a night out to drink, leave your car at home. This will remove any temptation for you to drive when you’re already drunk. If you live far from where you’re heading for the night, have your sober friends take you home or use public transportation instead. Or, if there are any available accommodations near where you’re drinking, stay there for the night. This can be an inconvenience on your part, but it can guarantee your safety. Make sure your designated driver is sober. Never allow your drunk friends to drive. If they’re planning to take you home after the night out, make sure that they’re sober. If they’re too rowdy on the road, point it out to them and never tolerate such action. And as a passenger, you shouldn’t distract your driver in any way as this can pose risks to everyone’s safety. If you’re in the backseat, stay put so the driver can focus on driving. Determine what your other options are for getting home. Since your night out is scheduled, plan out all the ways you could possibly get home afterward. If no one will take you home, are there trains available for transportation during the wee hours of the morning? Do you know the number of your local cab or Uber service? List all of this information out for yourself, as this might be useful after your drinking sessions. Once you determine all of your options to head home, you won’t even think about driving on your own! DUI can become the reason for property damages, injuries and paralysis for anyone involved in a related accident, and even death. Regardless of how you try to be cautious when you’re driving, if other drivers are not doing the same, you can still end up being involved in car accidents because of DUI. When this happens, immediately talk to a DUI accident lawyer like this one here. Don’t think that you can handle everything on your own because chances are, you’ll only make the situation worse if you don’t seek professional help. When you’re a driver, your responsibilities are stretched in so many ways. You have to ensure your passengers’ safety and think about the people around you, which include other drivers and pedestrians. If you fail to do this, you can end up in fatal accidents.